SanDisk recently announced their new line of 1 TB SD cards, enough to significantly increase the storage capacity of any device. 4k and 8k resolution are continually increasing the boundaries of visual effects with further advancements being achieved with 360-degree video and 3D software. However, the new formats require many times more space to be stored, a demand which must be exceeded by constantly increasing memory capacity. It is difficult to imagine that just 16 years ago SanDisk revolutionized the digital market with their announcement of the first SanDisk 64MB SD. Now, the company has achieved an SD with a storage capacity of over 16,00 times, finally reaching the long sought 1000 GB SD. Just two years ago in 2014 the team set a record with the unveiling of their 512 GB SD card. Now, the team continued their success and has obliterated that standard by a factor of two. Says Sam Nicholson, CEO of Stargate Studios and member of the American Society of Cinematographers. 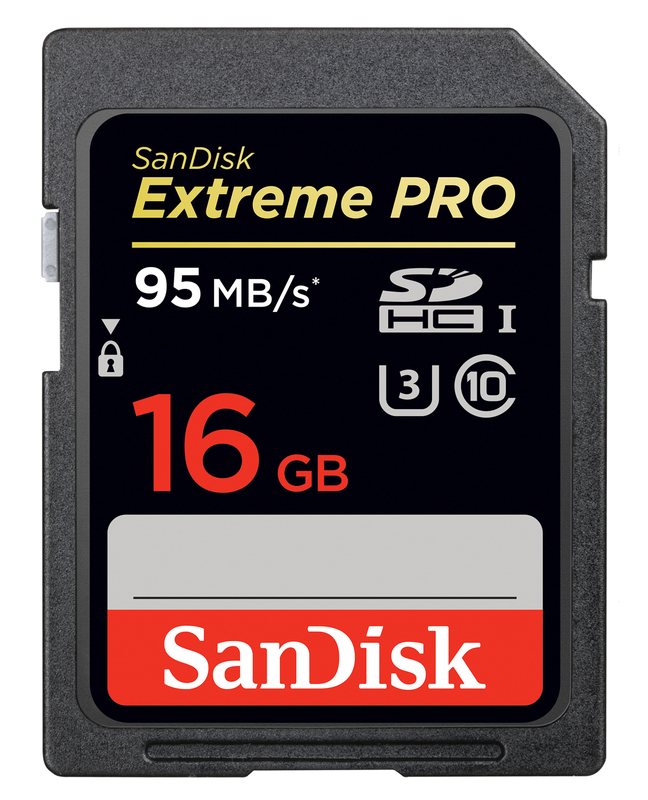 The card will be demonstrated by Western Digital featuring the SanDisk 1TB SDXC card prototype at Photokina, Hall 02.1 Stand A014. While the achievement marks another monumental success with digital storage, further progressions are constantly being achieved through innovative ideas around the world.